Think you're a rock star? 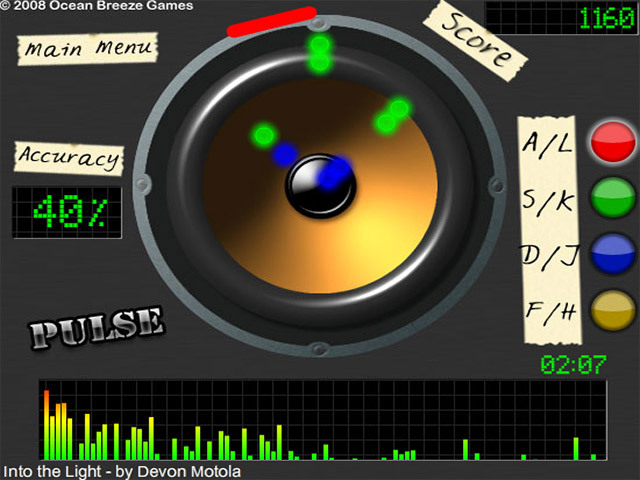 Test your reflexes with Pulse, a tough game of coordination that pits you against rock 'n' roll rhythms.Test your rock 'n' roll reflexes.Stop singing into your hairbrush and free your inner rock star with Pulse. 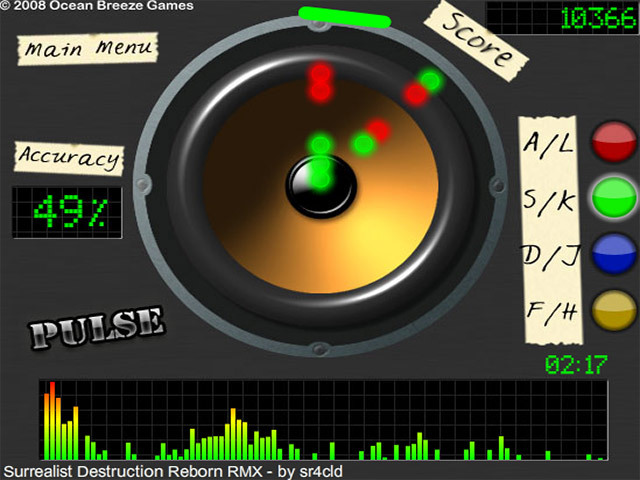 Test your reflexes in this challenging online game of coordination and skill. 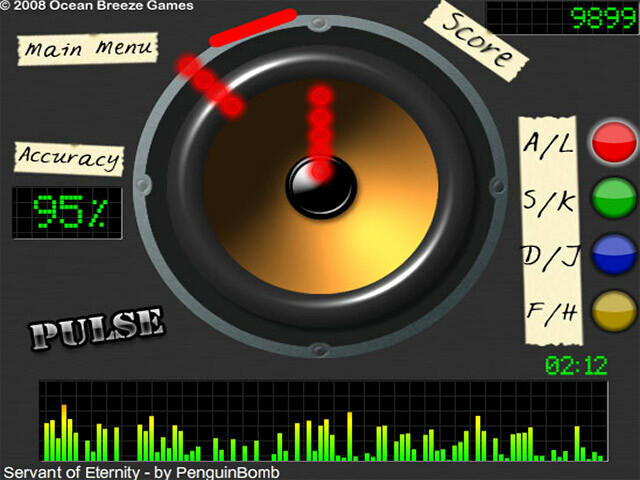 Choose your song and collect pulses from the speaker in time with the music. Earn points for accuracy and speed. 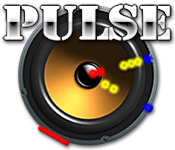 Watch out – grab the wrong color at the wrong time and you might lose the Pulse.